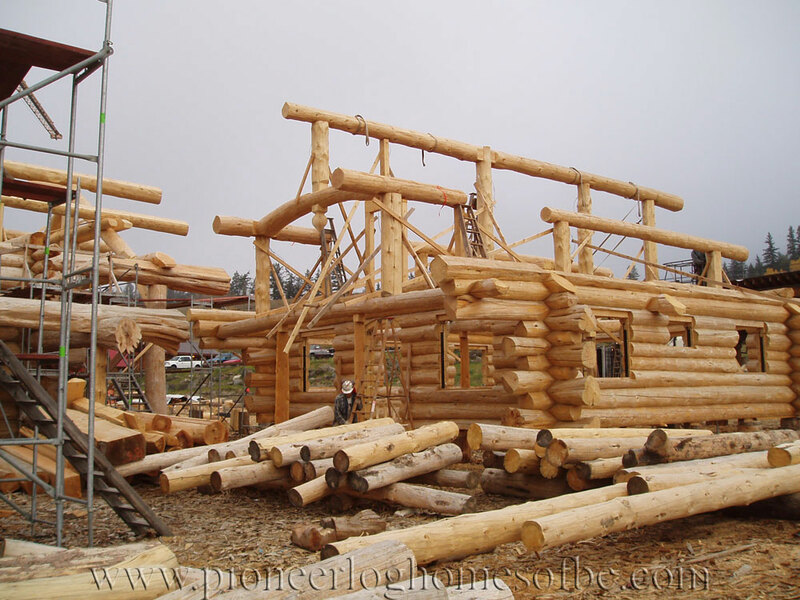 Pioneer Log Homes of BC has only the highest quality in mind as we carefully construct our world-class log homes and cabins with distinct personality and artistry. 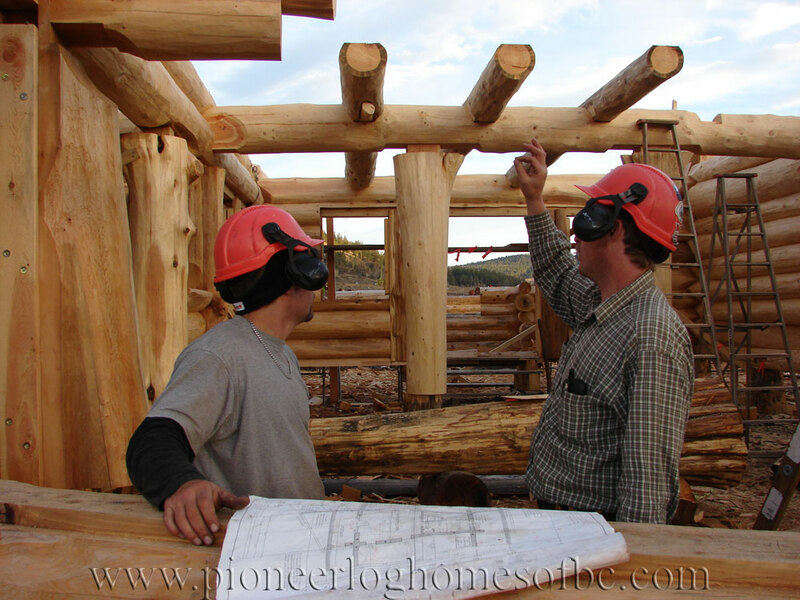 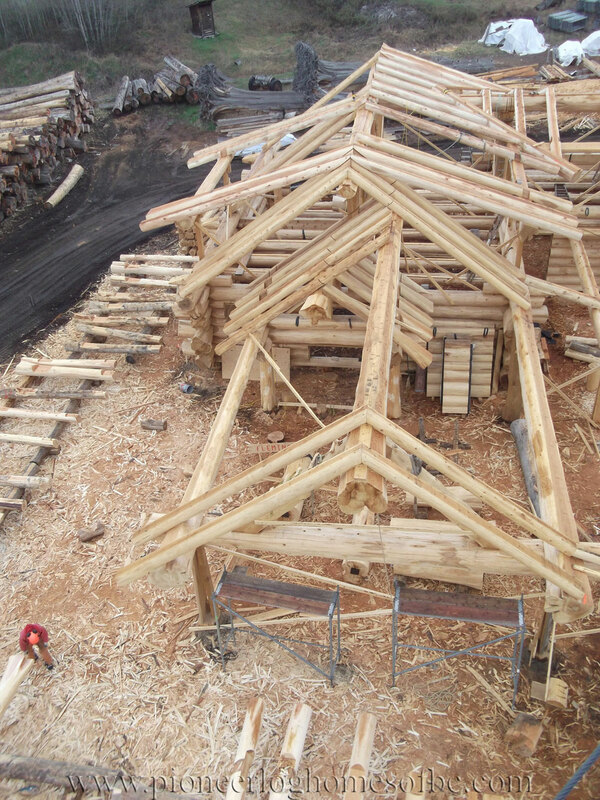 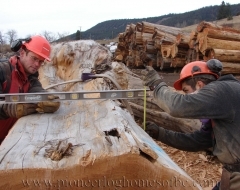 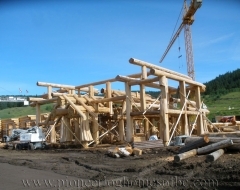 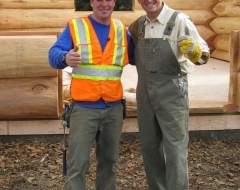 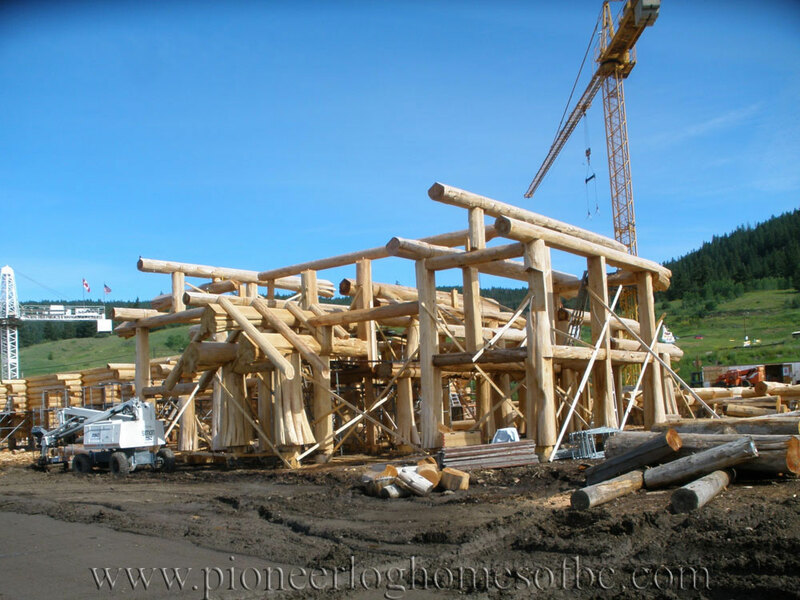 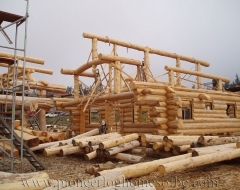 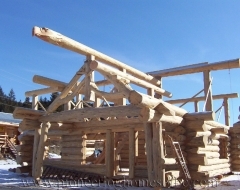 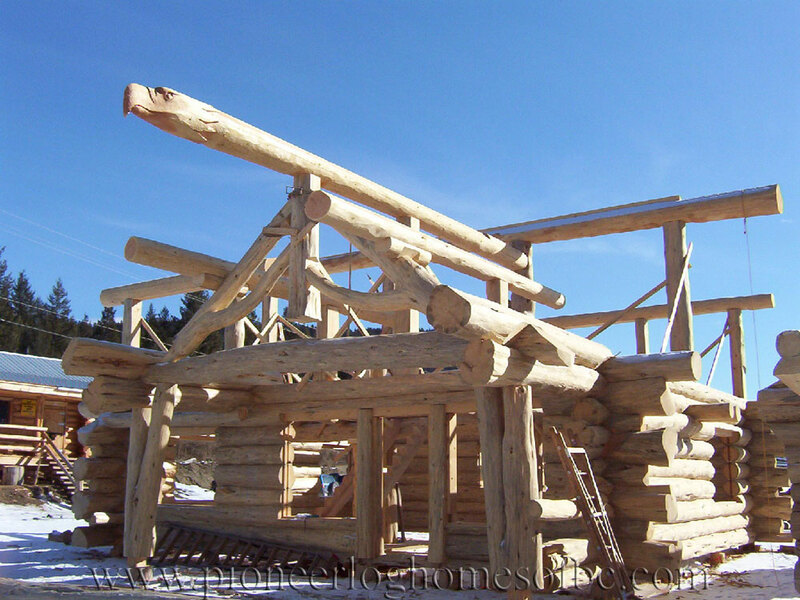 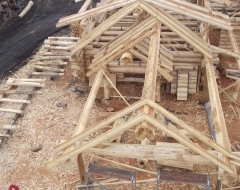 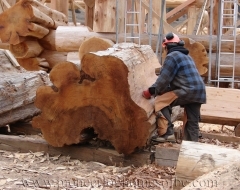 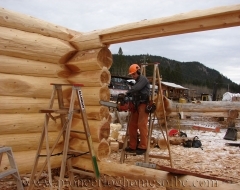 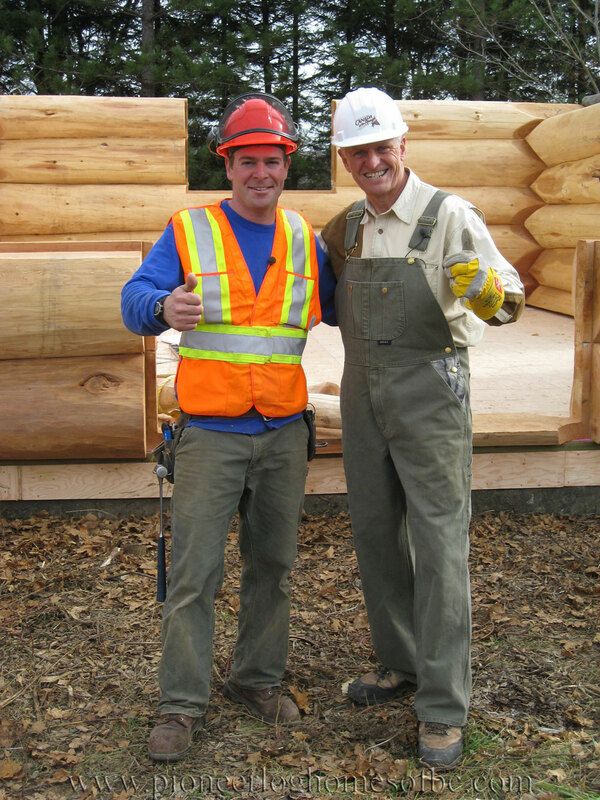 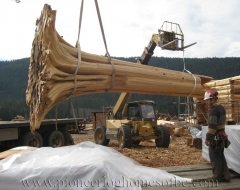 The preliminary construction of your log home is performed on one of the Pioneer Log Homes building sites in Williams Lake, British Columbia, Canada. 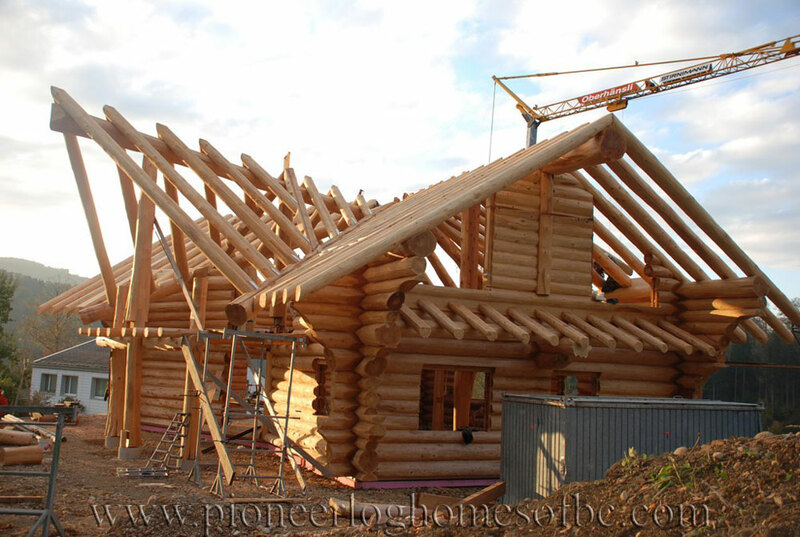 Once every detail is perfect and the log structure is complete, your home is dis-assembled, and transported to your building site. 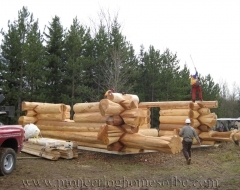 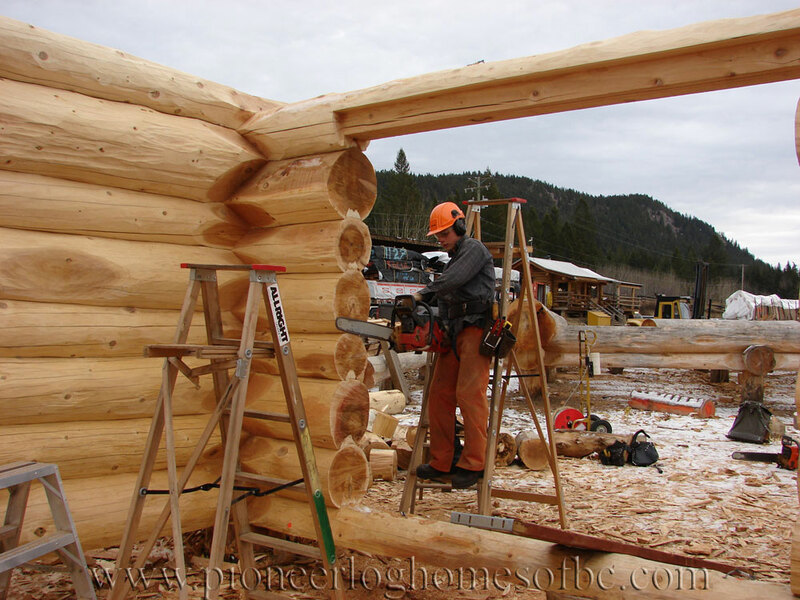 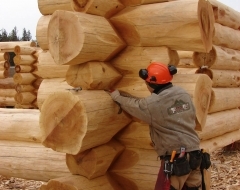 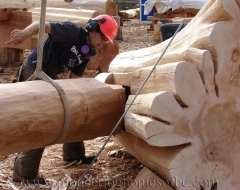 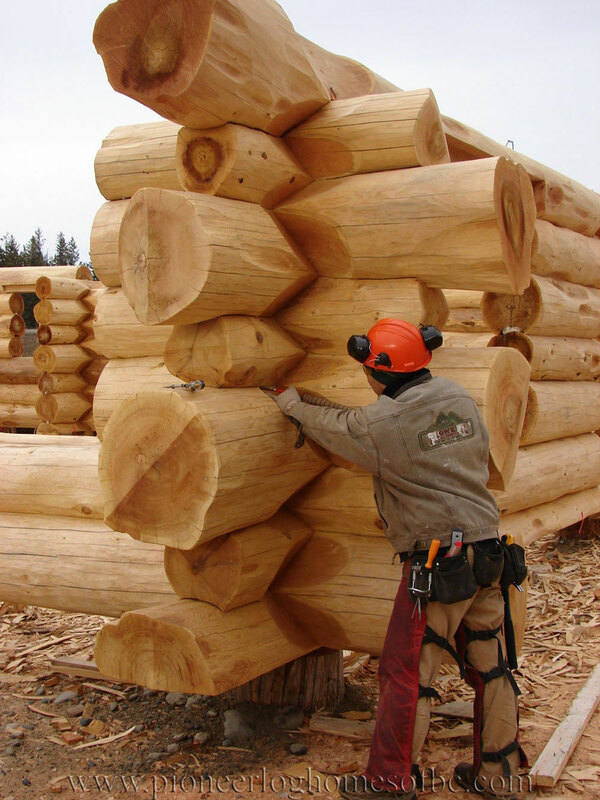 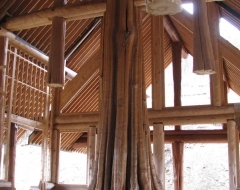 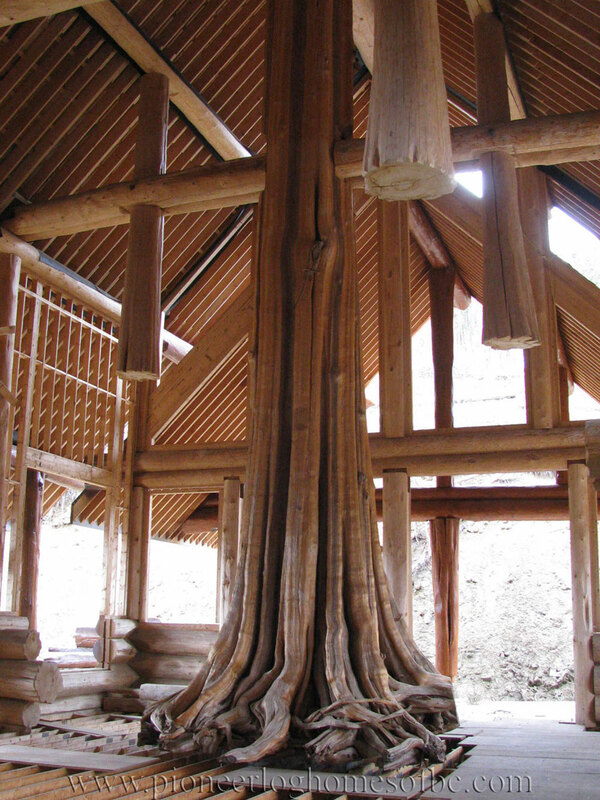 Your log home is then re-assembled one log at a time along with all of the finishing touches. 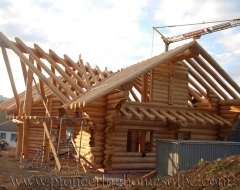 Depending on the complexity of the project and the logistics of the building site, the re-assembly of your dream home usually takes 2 to 3 days. 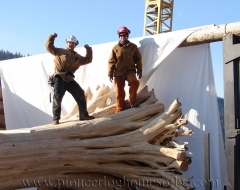 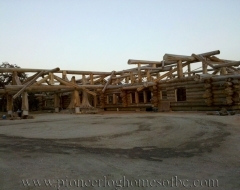 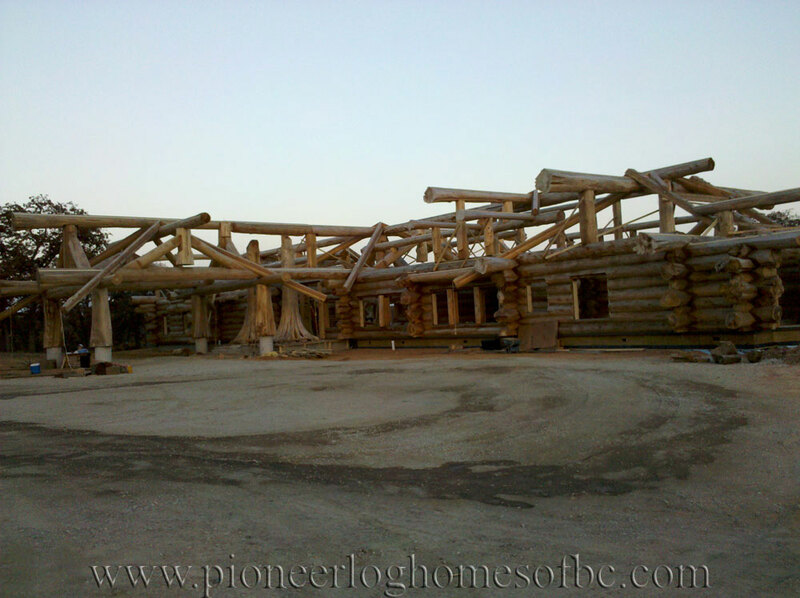 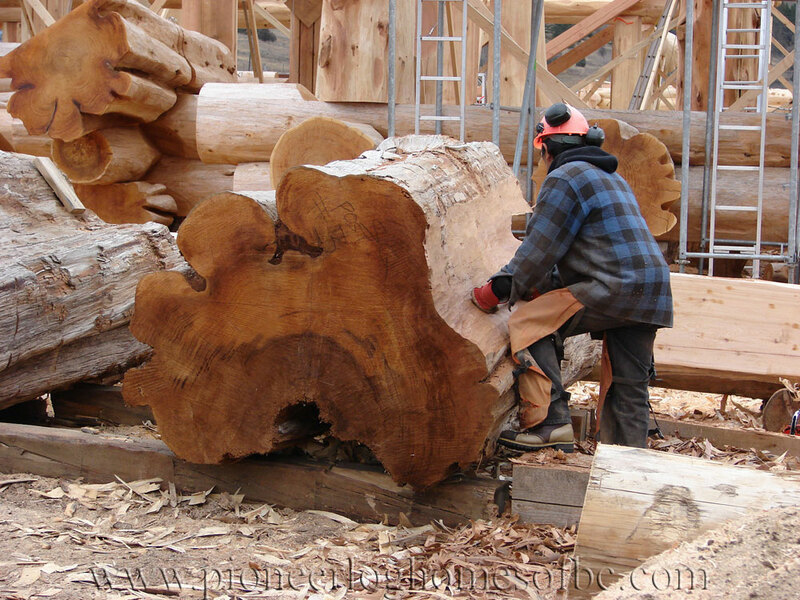 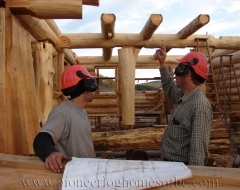 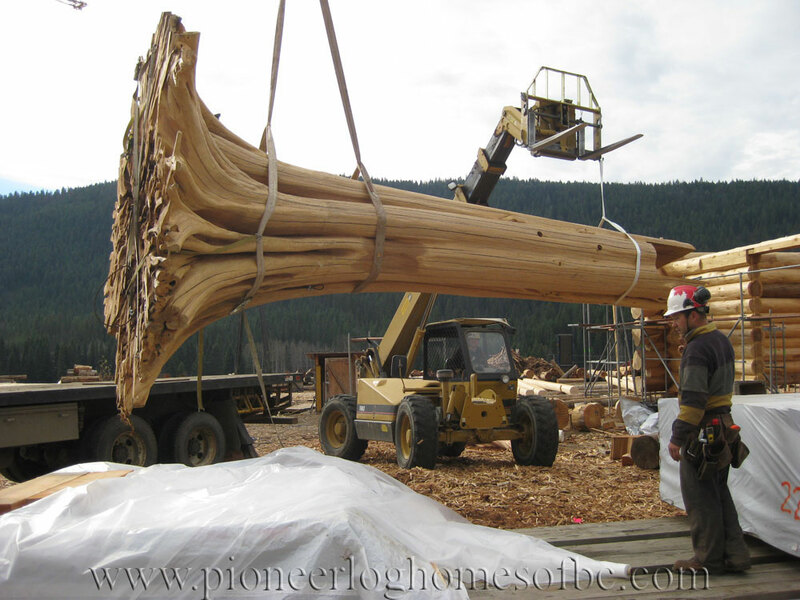 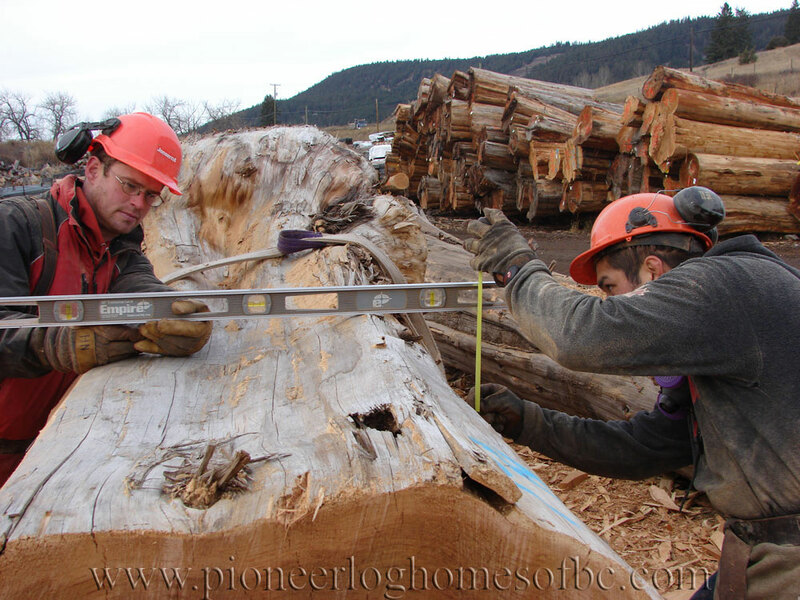 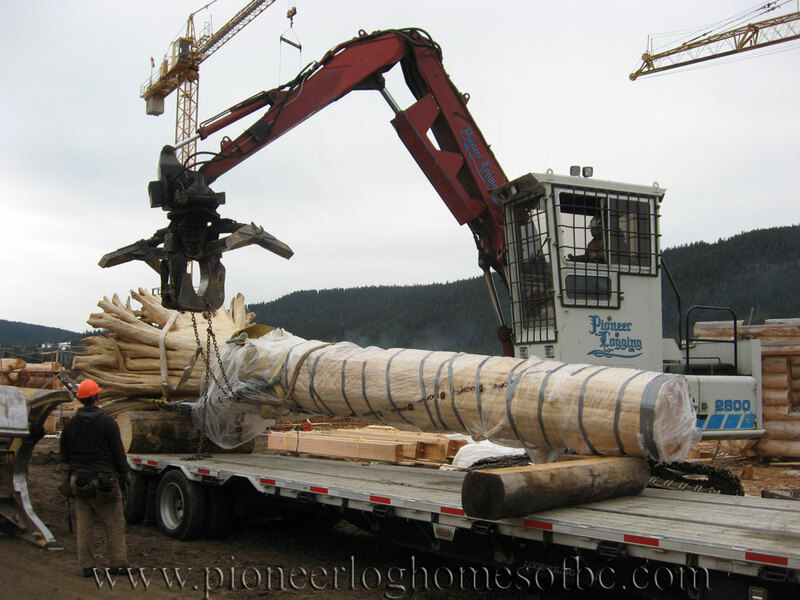 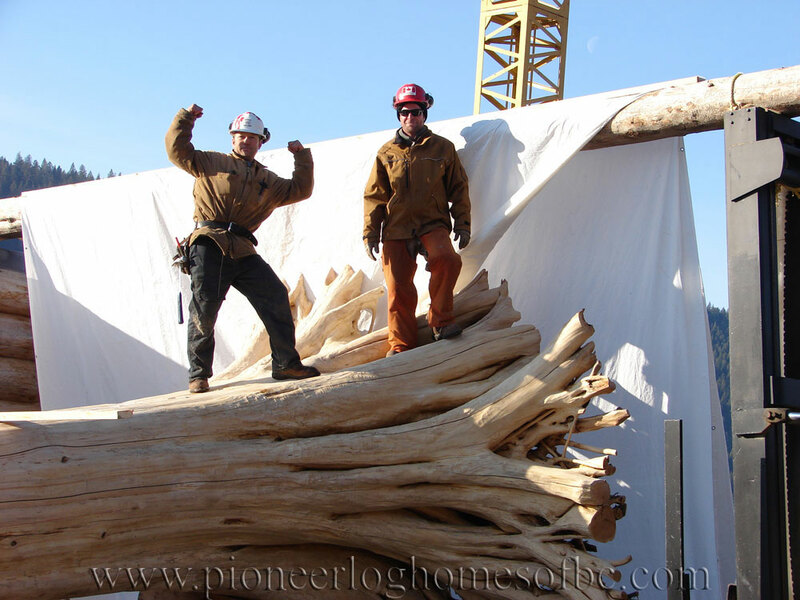 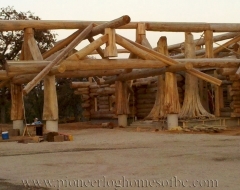 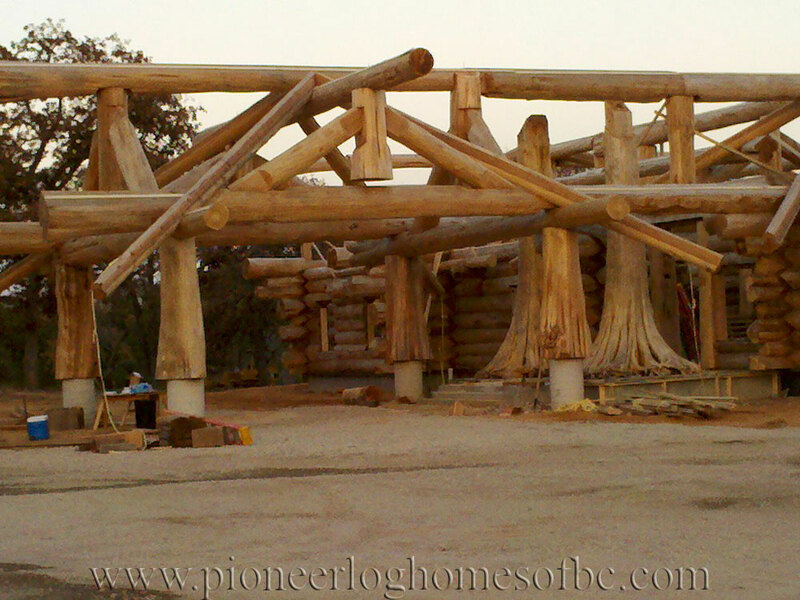 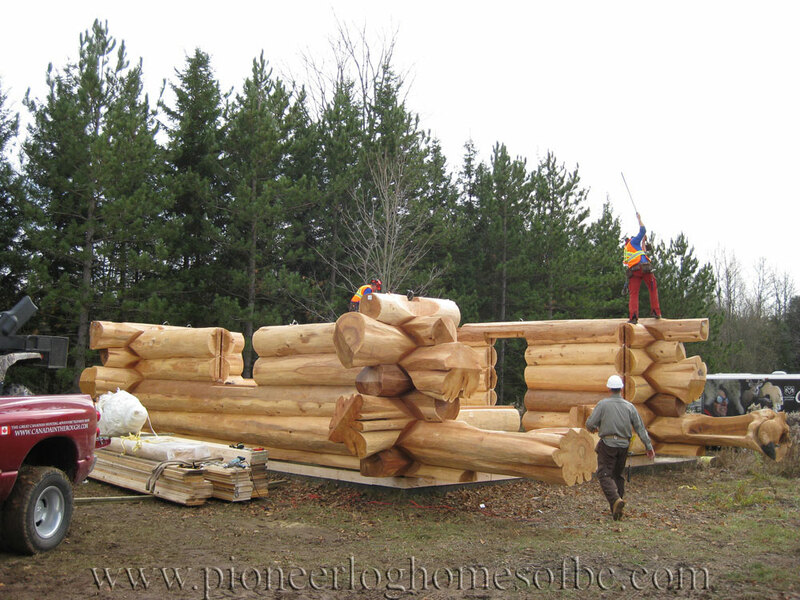 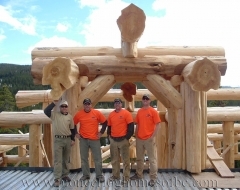 Contact Pioneer Log Homes of BC today at (877) 822-LOGS (5647) or email us to help us get your log home started.